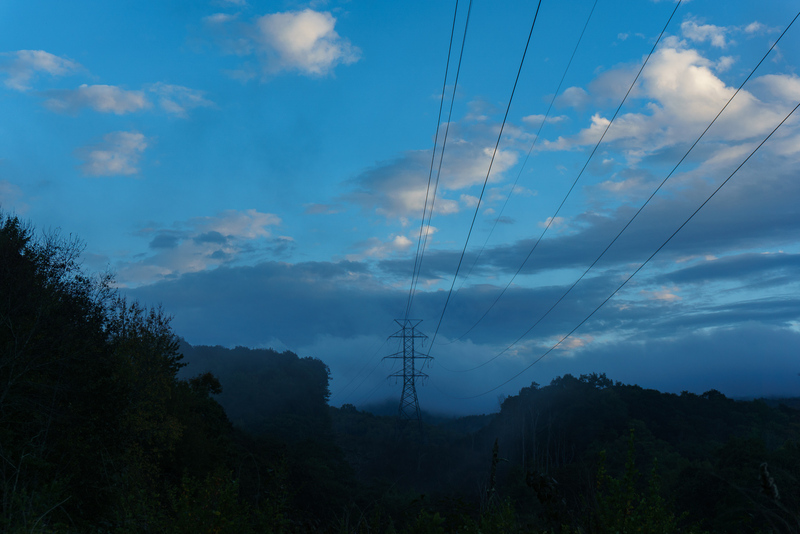 Duke Energy bought much of Panthertown Valley in order to build this power line many years ago. While generally unsightly, it does create some openings for views and doesn’t interfere too much with the otherwise wild nature of the valley. Plus, the land may never have come into public ownership without the power line.